The Thai embassy in Germany is located in Berlin. The embassy in Germany will be able to issue you with a Thai visa for visiting Thailand. There are a number of visa options in Germany if you are German. You can retire in Thailand and apply for a retirement visa if you are older than 50 years of age and can meet the financial requirements also called the “OA” visa. 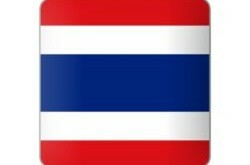 You can apply for a 2 month tourist visa which you can extend in Thailand for an additional 30 days. 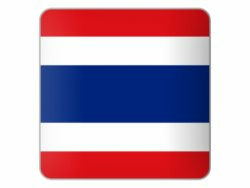 If you have a Thai wife of Thai family then you can apply for a Thai marriage visa also called the “O” visa in Germany at the embassy. If you are going to be working in Thailand or starting a business then a Thai “B” Visa or business visa is what you need. Ask the embassy in Berlin about the visa options available to German citizens.